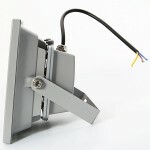 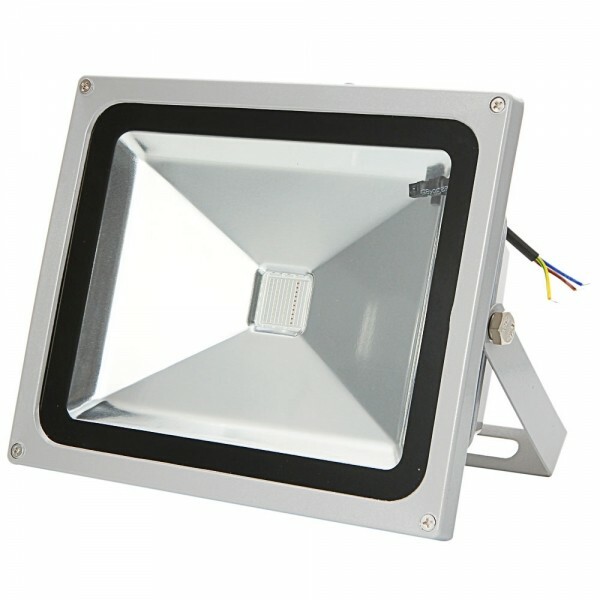 Are you a boss who is seeking for a useful flood light to create cool and greater illumination effect for your buildings or locations? 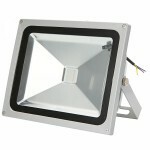 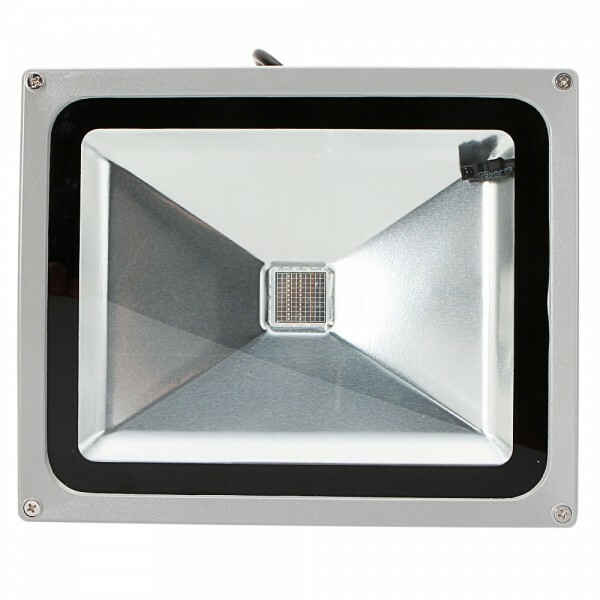 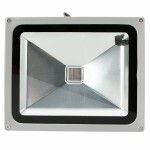 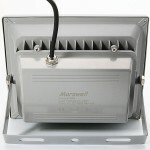 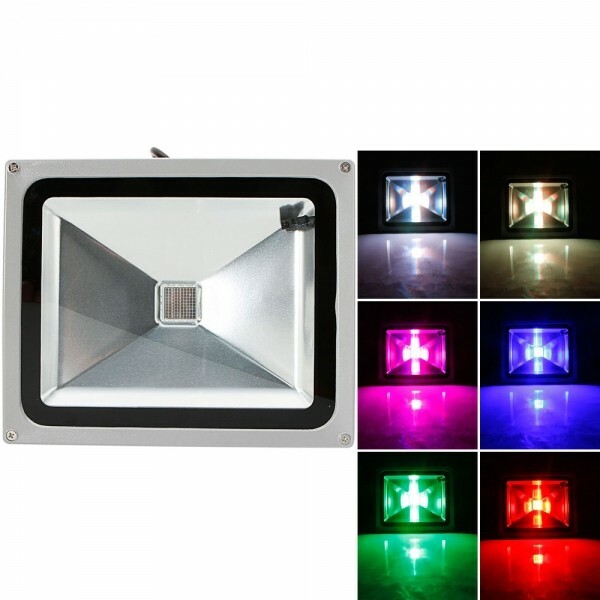 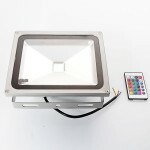 This 30W RGB Aluminium Alloy LED Flood Light with IP65 Waterproof & Remote Control Gray (AC 90-260V) is the one that you should not miss. 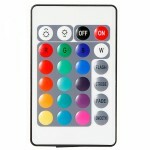 The equipped remote controller is for your convenience. 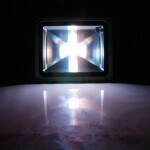 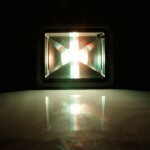 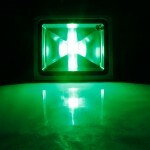 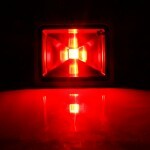 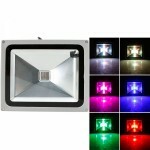 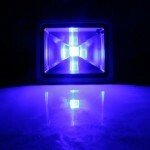 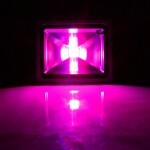 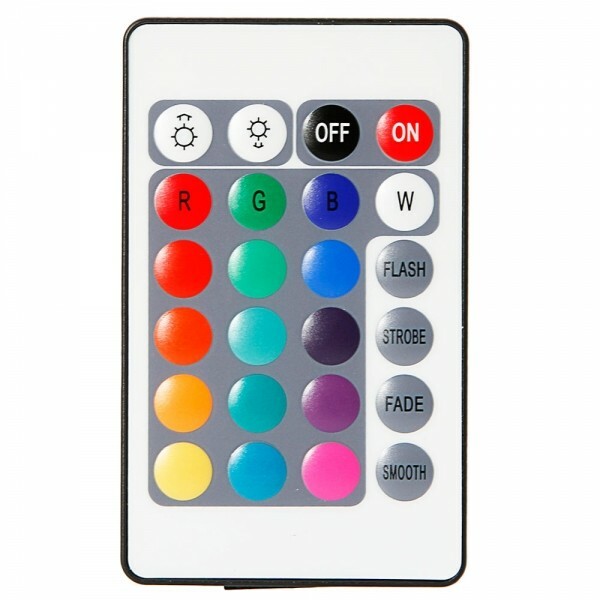 RGB color can create more amazing illumination effect. 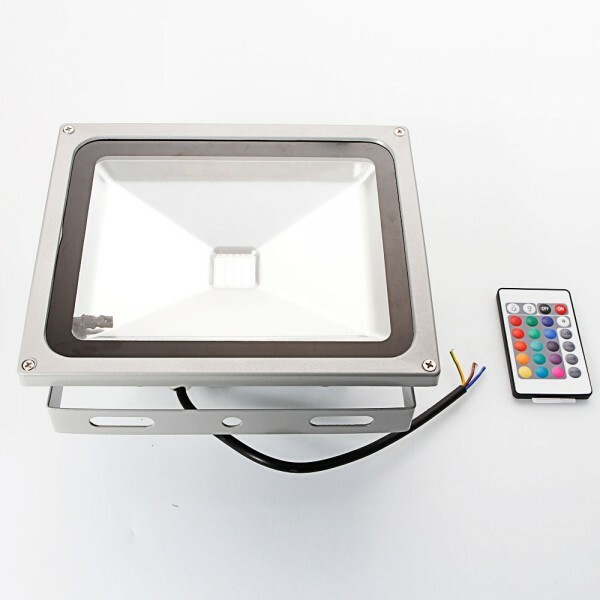 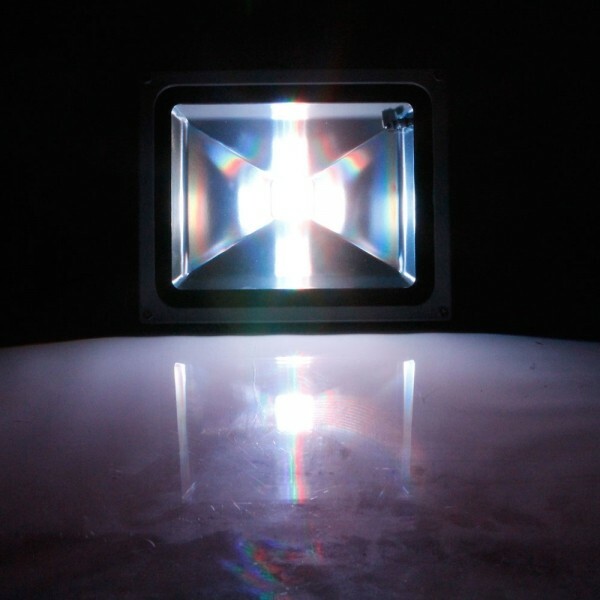 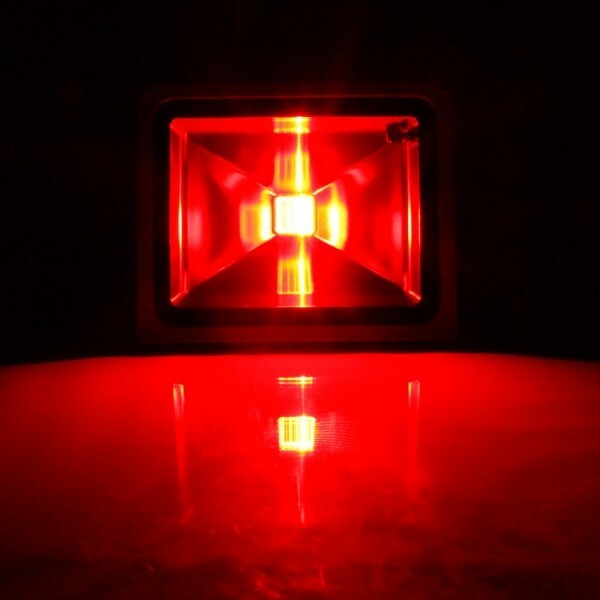 It can be widely used in indoor or oudoor illumination, like cinemas, stages, entertainment places, construction sites, billboards, landscapes and buildings. 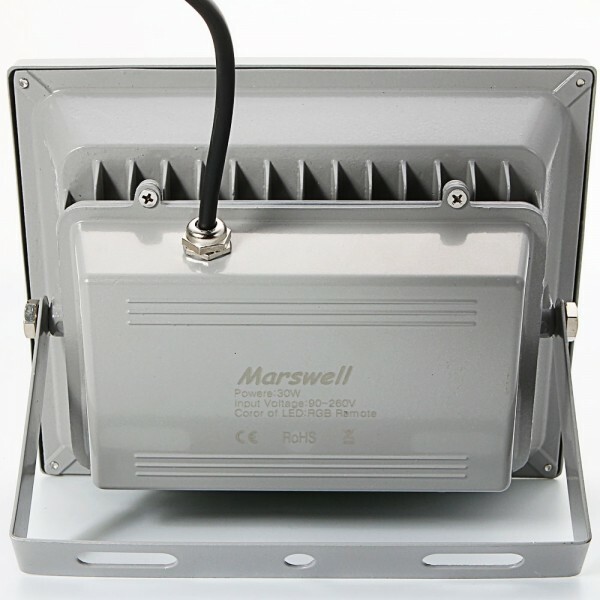 IP65 waterproof grade allows it to work in fierceconditions. 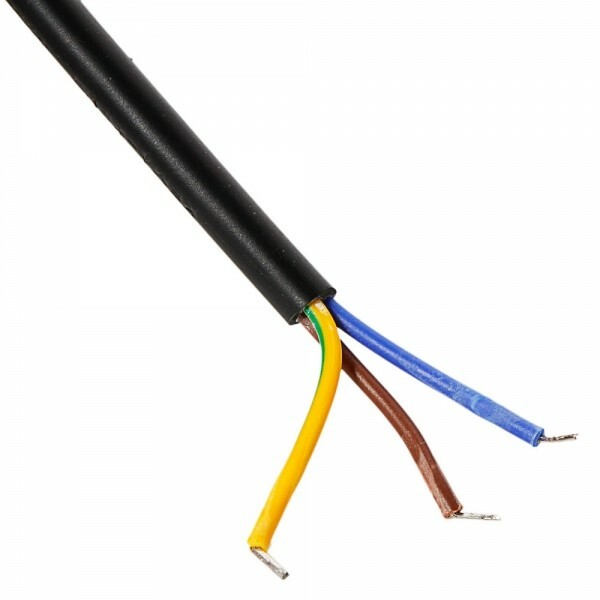 Excellent materials ensure a long lifespan, stable performance and durability.